An easy, one-stop-shop for taking your business online, the Citymax.com website builder sets you up with everything you need. Over 575,000 websites have been created using our technology – find out how quickly you can get online now! 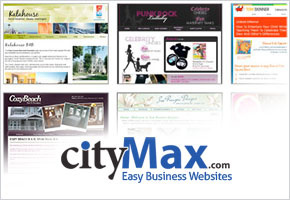 Visit CityMax.com easy business website builder. Orbs is the only website builder that still works great when there are lots of pages. 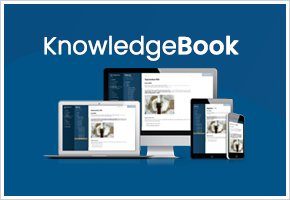 Its unique table of contents and an always available search feature work for websites with 5 or 500 pages. 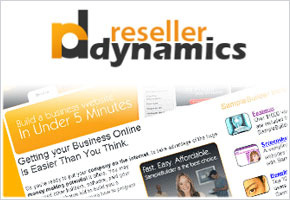 Get your own private label website builder. Earn an ongoing monthly residual income by helping your website visitors get their own fully featured professional website under your brand - no programming required. Websites used to be limited to those with technical knowledge or lots of money. For over 10 years, MeZine Inc. has been helping people create their own sites quickly, easily, and affordably.